​Living, Working and Playing - here for over 25 years... A lifelong entrepreneur, recognized as a leader, teacher and motivator. Gary knows how to Sell - How to represent value, transfer the feeling and pronounce the values that make La Fontana such a special place to call home. Questions and more Questions... - If and when the right questions are asked, at the right time, in the correct manner, the sale is ten times more likely to take place. We are Marketers - "Passing the Passion" - from one owner to the next! 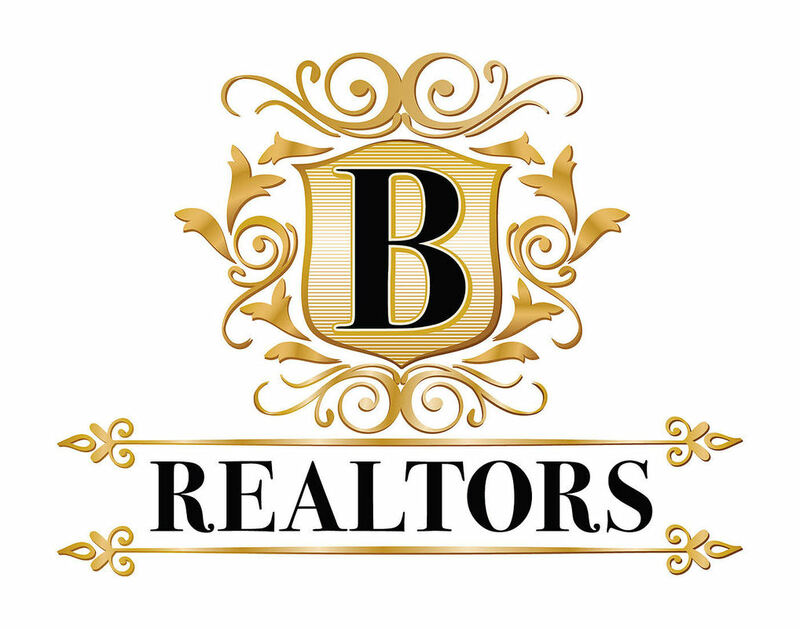 Our Mantra "Get it SEEN ~ Get it SOLD"
B Realtors, - Specializes in Luxury Beach and Downtown Property - B Realtors Creates and maintains a comprehensive Community / Condominium guide, an online "Digital" library with relevant information and photos. If you have a question about Real Estate in South Florida - We have the answer!